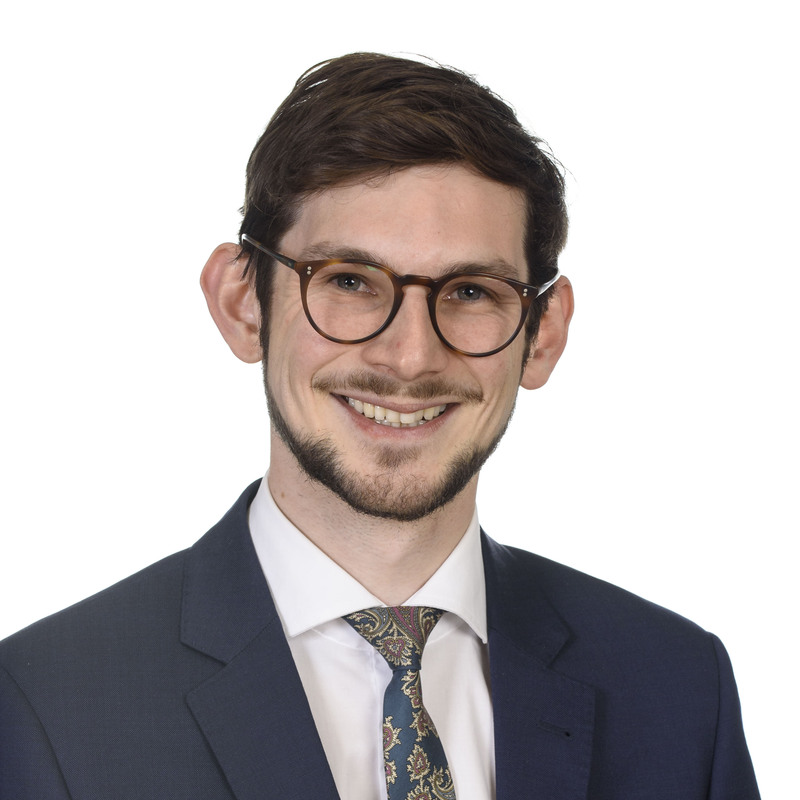 Andrew joined Trinity Law in 2018 as a solicitor in the Property Group led by Partner Michael James. He holds a Bachelor of Music and a Juris Doctor from the University of Melbourne and was admitted to practice in 2017. Originally from Melbourne, Andrew arrived in Canberra in mid-2017 to take up a role as an associate to a judge of the Federal Circuit Court. He has since embraced sunny Canberra and has loved becoming part of its wonderful community. Outside the office, Andrew enjoys playing improvised music, drinking black filter coffee and conforming to insufferable Melbourne stereotypes.